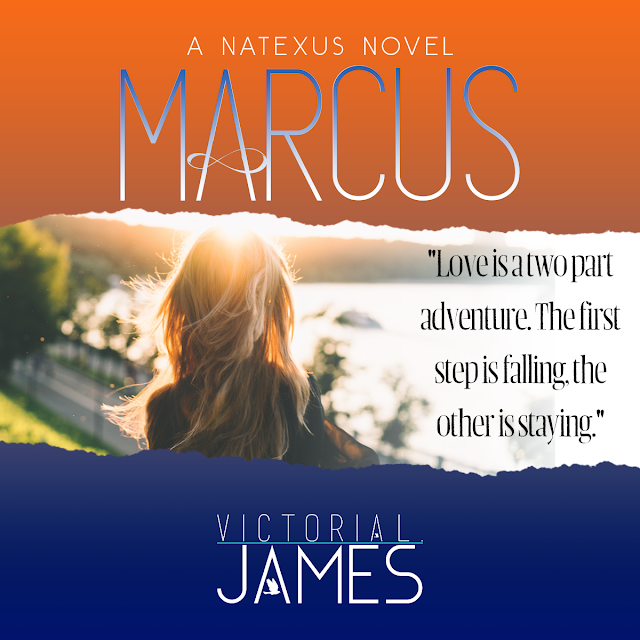 We are so pleased to finally be able to show you the cover of Marcus by Victoria L. James. This story is the third release in the Natexus series—or as the Bare Naked Words ladies like to call it ‘that f***in’ book’ series. Natexus destroyed us in all the best possible ways. All The Way healed us. 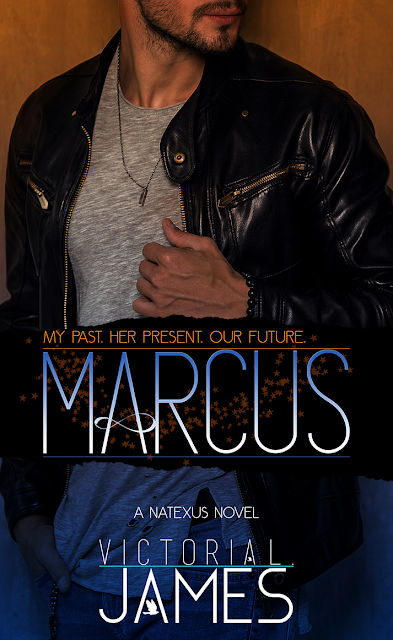 But we can’t wait to see what Marcus brings to the table. Everyone fell in love with him during the story of Nat and Alex. Now it’s his turn to shine, and if we know Victoria L. James as well as we think we do, there’ll be happy and sad tears along the way. Bring it, James. 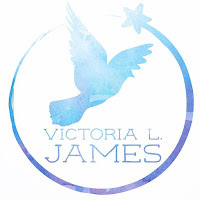 Victoria L. James is a teenage girl stuck inside a thirty-something-year-old’s body. A Corona and nacho appreciator with a ridiculous obsession for all things Rocky Balboa, she currently lives in Yorkshire, England, with her husband and two baby boys. 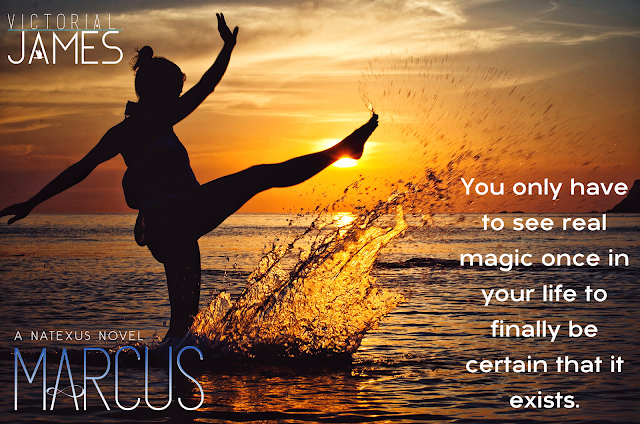 Having had a strong passion for words and stories going as far back as she can remember, she credits her love of literature to her Grandma Bess who taught her that you don’t need a lot of money to travel to different worlds, experience new places, and live a thousand lives. And so Victoria’s unexpected journey to writing began, one impressionable Sweet Valley High book and tragic diary entry at a time. Wearing her heart on her sleeve and trying to lighten life with naff, and more often than not badly-timed, nineties jokes, she has yet to learn the art of knowing when to shut up. A firm believer in never quitting and a champion of every underdog that exists, she dreams of being able to write forever, hoping her stories will inspire at least one person out there to keep on pushing against the tide of their own struggles. Reading is always the ultimate escape.